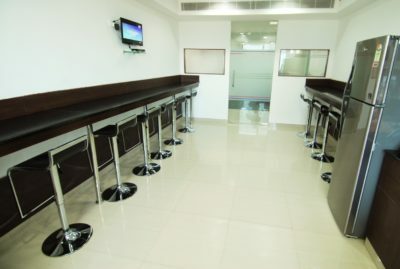 We at Works9to9, are a bunch of raw materials who mould spaces into productive workspaces. 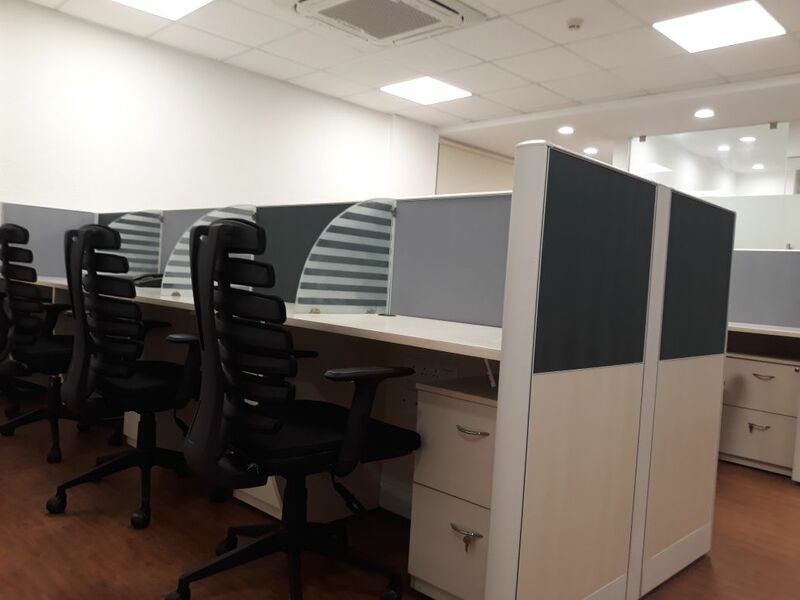 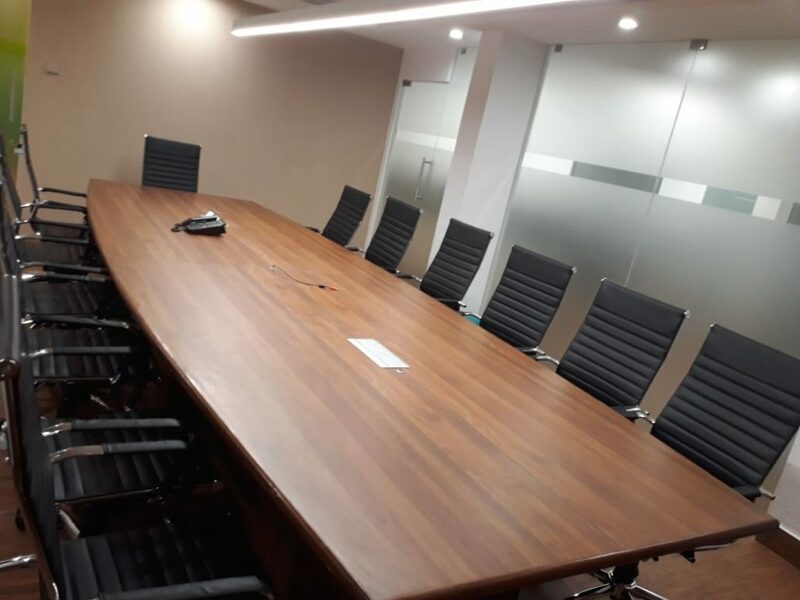 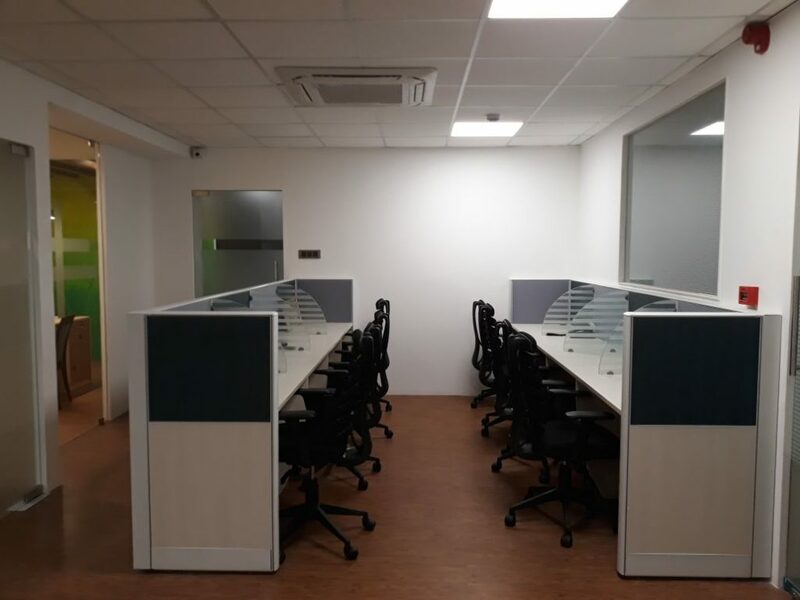 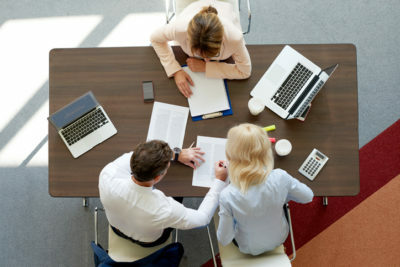 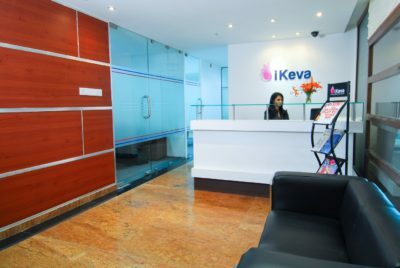 With the growing number of Corporates & Startups, we understand that the need for state of art workspaces procurable at a reasonable cost is a bit of a challenge today and business owners have to compromise on either the cost or the quality to be able to provide a decent workspace for their employees. 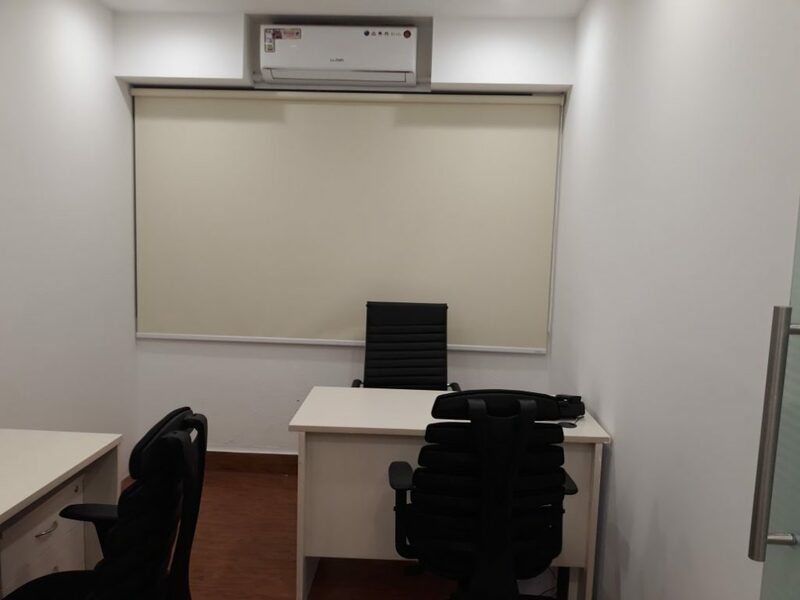 The idea of Works 9 to 9 was conceived thus! 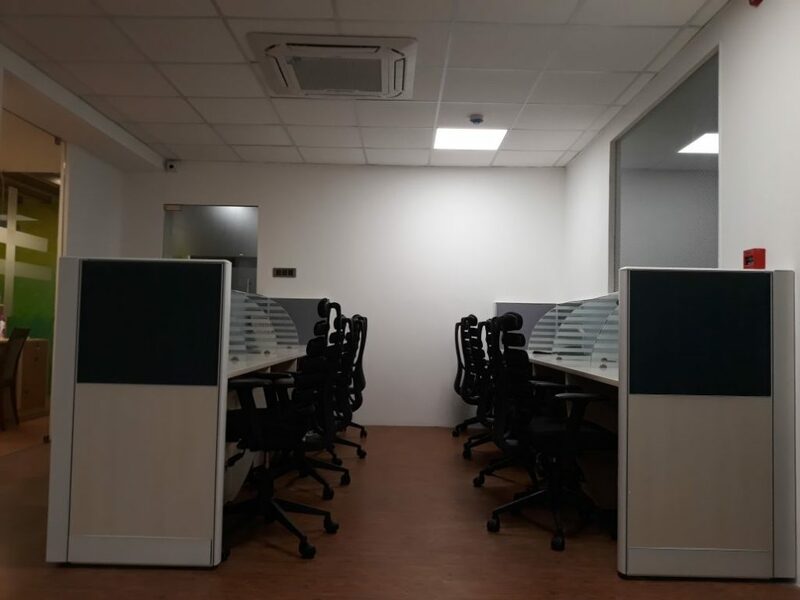 This is our genuine attempt to change the present “coworking” scene midst the corporates where we operate with a mission of turning the present co-working experience into a cosy, comfortable & highly productive working experience. 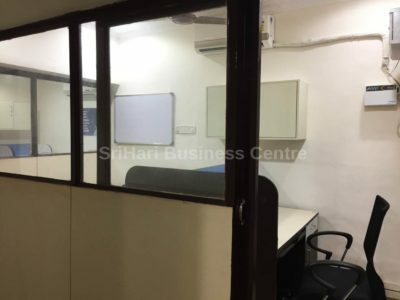 Works 9 to 9 is a part of the famous Srishi group of companies comprising of enterprises in various sectors including Agriculture, Civil & Infrastructure, Spaces, Consultancies, Import & Export. 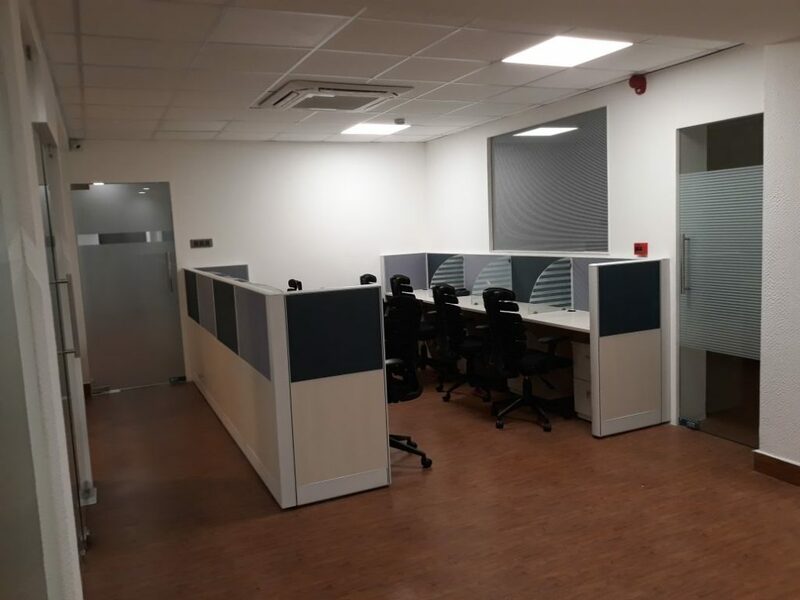 We aim to provide solutions to all kinds of space requirements & space management and, keep up with the growing needs & trends of the market. 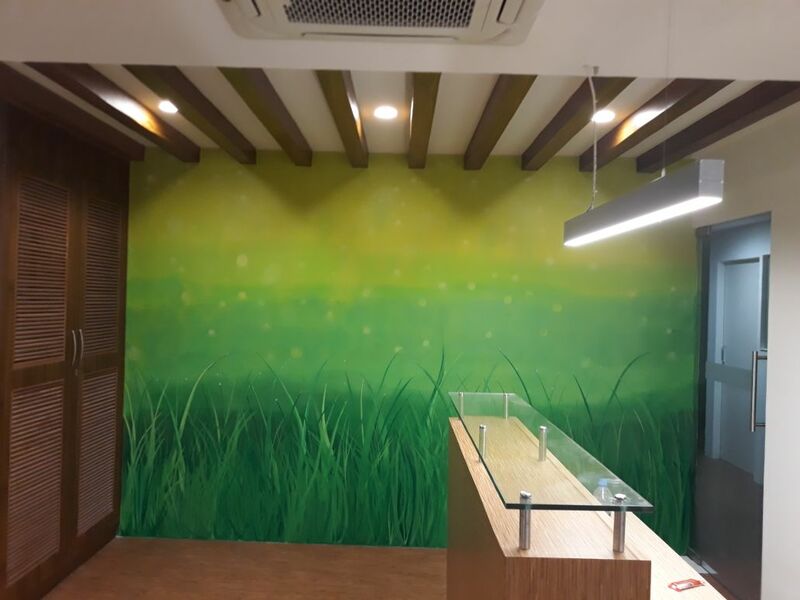 Our constant innovation and keeping up with the trend has let us stay ahead of the game as a brand.